Small town and big city join forces! 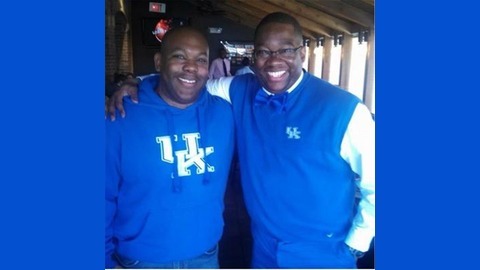 Vinny Hardy (Lynch, KY) and Terry Brown (Louisville, KY) team up to give you a free-flowing, laid back sports talk show focusing on the Kentucky Wildcats as well as pertinent NBA, NFL & MLB topics. Changes of Address, Spring Game, Tiger, #NBAPlayoffs and More! Tyler Herro, Keldon Johnson and Jemarl Baker. BBN awaited news regarging the trio and now the wait is over. We'll talk about all of that this evening. Another Friday night Spring game at Kroger Field has come and gone. Gotta touch on that too. The Masters felt like the late 90's and early 2000's again and the NBA Playoffs are rolling along. Former Cats are making their marks in the proceedings too and there's also some tough news on that front. 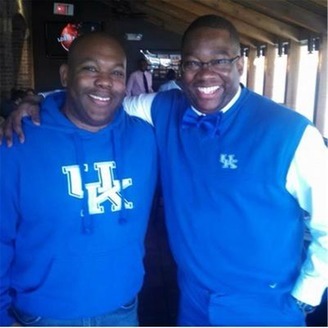 Staying/Leaving, #BlueWhite Game, #NBAPlayoffs, + our guest Craig Bates! PJ Boot Gate, #SweetSixteen, Houston, Kansas City + Our Guest Aaron Huff! Nashville to Jacksonville, TB's Travels, #MarchMadness our guest Edward Perez!